Cozy Condo! 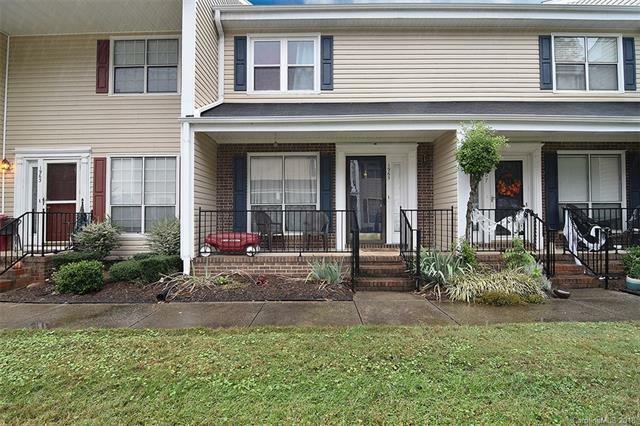 Great opportunity for an Investor looking to buy and rent, or a family looking for a nice 2 BR, 1.5 BA in a quiet neighborhood. Conveniently located near shopping, restaurants, and not far from the highway.